1. It was inevitable George North would score a try against France on Friday as soon as I dropped him from my Fantasy XV. 2. Given how poor France were, England must be kicking themselves that they didn't seal the deal in Paris on the first weekend. 3. Scotland - where the hell did that second half come from? 4. Forget "Fortress Twickenham" and all associated gimmicks. Just give us rugby like that every time and the "mood" will look after itself. 5. 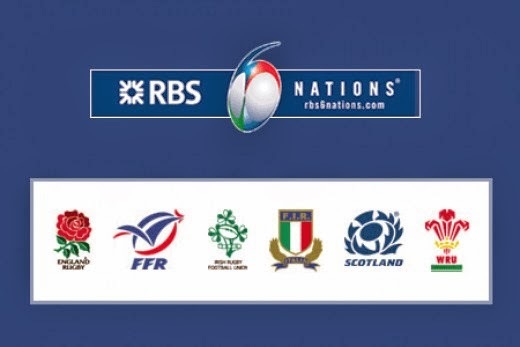 On the basis of what I saw at Twickenham I can't see France troubling an excellent Irish team in the last round - and with Italy at home next up Ireland must be considered favourites for the title at this stage.